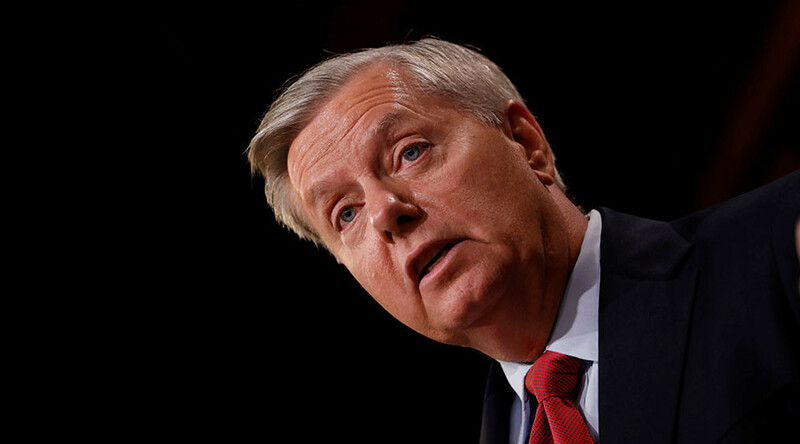 Senator Lindsey Graham has found himself agreeing with the Russian president that further sanctions against North Korea will most likely fail, following the Trump administration’s call for new measures against the North. An American military strike against North Korea was “inevitable” if something did not change, Graham told BBC this weekend. “It could lead to a global, planetary catastrophe and a huge loss of human life. There is no other way to solve the North Korean nuclear issue, except through peaceful dialogue,” Putin said on Tuesday. Following North Korea’s test of what it claimed was hydrogen bomb on Sunday, the Trump administration called for the UN Security Council to impose “the strongest possible measures” on the country, and the US Defense Secretary James Mattis warned of “a massive military response” to any threat from North Korea against the United States or its allies. The plan, which would see Pyongyang suspend its nuclear and missile tests in exchange for a halt in joint US-South Korean military drills, was previously rejected by Washington. In July, the US imposed sanctions on a Chinese company and several Chinese citizens for allegedly helping North Korea in developing its nuclear and ballistic missile programs. On August 5th, the UN Security Council unanimously agreed to impose more restrictive measures against Pyongyang, banning exports of coal, iron, lead and seafood, with the main burden for the implementation falling on China. 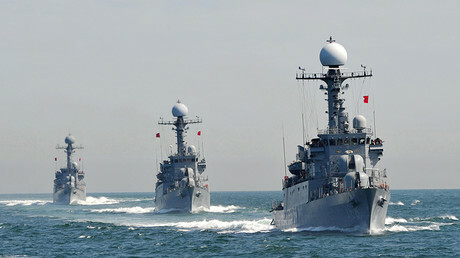 The move came in response to North Korea’s missile launches in July. It was the UN’s seventh round of sanctions against the country in 11 years. However, Trump administration officials have said Beijing should do more to rein in North Korea. China is not only North Korea’s largest trade partner but also the US’s, trading nearly $650 billion a year in goods and services.